Last edited by mr.negativity on Sun Mar 26, 2017 4:03 am, edited 1 time in total. Plot seems really cool and different. Hope that we see a flashback or prologue showing Godzilla and the other monsters destroying the world. I'm not crazy about another protagonist who wants revenge against Godzilla, but the circumstances are so much grander than ever before I doubt it'll feel like a repeat. I really like the far-out futuristic plot synopsis. Having a character seek revenge against a monster is hardly original but it worked great as recently as Kong: Skull Island so I hope they can pull it off here. I'm curious to see how much of this movie will take place in outer space, how much we'll see of Godzilla and the other kaiju during the end of the 20th century, and to what extent the story unfolds in a nonlinear order. In-universe briefing on the circumstances leading to the humans fleeing Earth gives a timeline for when various monsters appeared, and yes: a ton of classic Toho kaiju are here. Kamakurus (the first monster to appear), Dogora (woohoo! underrated kaiju), Rodan, Anguirus (heck, yeah! ), Hedorah, Dagahra (man; deep cut), and Orga all appear before Godzilla, who shows up in 2030. Will we see them in the movie in anything but a brief flashbacks? Will they be radically redesigned? So many questions! 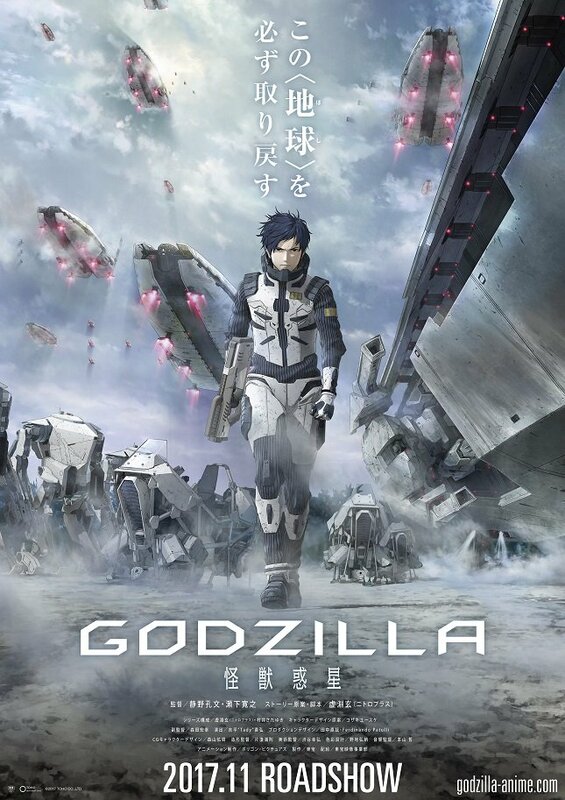 The full title of the first film is Godzilla: Kaijū Wakusei (Godzilla: Monster Planet). Hmmm... not sure this actually warrants a 'spoiler' thread, because what we're getting now is plot details and setup, much like the eventual trailers and ads will do. I think spoilers are for when the film comes out and some people have seen it and some haven't (it still makes sense for Shin to have a spoiler thread because many people haven't seen it yet) it or for leaks or rumors coming from the production that spoil twists and important plot details from the meat of the film. But I'm all for this being the discussion thread because now we actually have something resembling as film (well, trilogy of films!) to get excited for and so much of the last one was "is this really happening?" "what is this gonna be?" "when we we learn anything about this?" 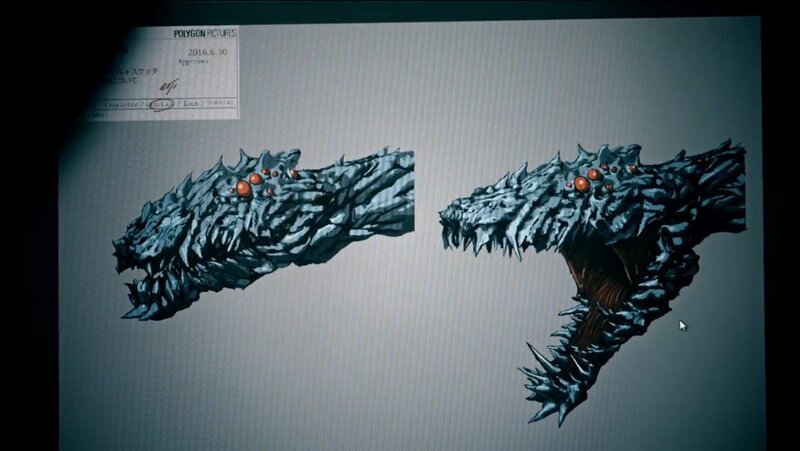 I wonder what the context is for Orga to appear before Godzilla in this world. Is he still supposed to be an alien and/or the result of combining his own cells with those of Godzilla? Will the movie even go into any detail about his background or will he just be depicted like any other monster, just another giant beast showing up without explanation and that's that? 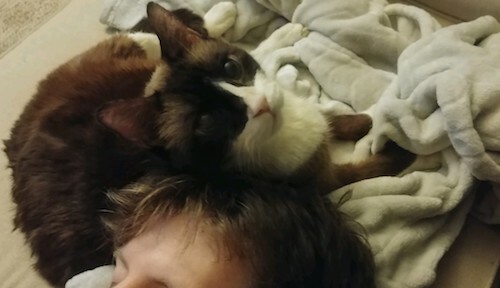 So....I meant to originally post this in here. Behave. Or something. Whatever. Be nice. I don't wanna read this spoiler thread, so be excellent to each other. ^I must reiterate: I don't think these are spoilers. When we have actual spoilers I would like to avoid them for the most part. This sounds like Silent Running plus Super Dimension Century Orguss, with Godzilla thrown in to the mix. Man, of all the new kaiju that Toho created during the Heisei Series, who would have thought that freaking Dagahra would be the first one to make a comeback in a new Godzilla movie? Uh-oh. Trilogy usually means the first two are made just so there can be the third movie. Also, this sounds like the plot to Final Wars. lhb412 wrote: In-universe briefing on the circumstances leading to the humans fleeing Earth gives a timeline for when various monsters appeared, and yes: a ton of classic Toho kaiju are here. So, is this real? because not alot of people is covering this, I mean, this should be a big news, but I haven't seen alot of sites or videos that are speaking about it. 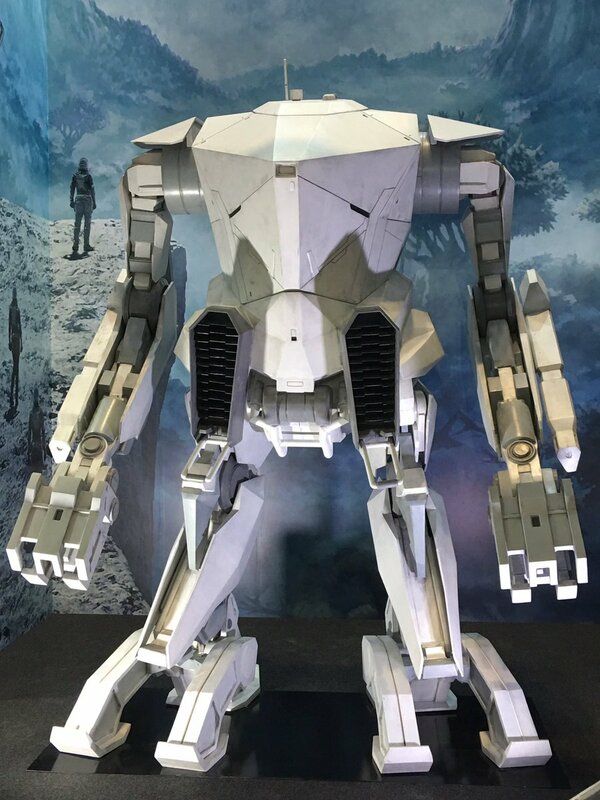 ^ From what I can tell these things were given out at the expo/convention/event thing (models of the mecha suit and gun from the teaser images were also on display). I've seen a couple of Japanese speakers take a stab at translating it. It seems most news outlets are just repeating the press release synopsis. I don't think half have even reported that it's a trilogy. ^ I think this looks pretty great! Not just the action and lasers and weaponry and whatnot (which they've always been pretty good at), but I think they've really cracked human beings. I expect Godzilla to look this good. Okay, this may actually be a big spoiler. Shades of Shin Godzilla: has Godzilla's DNA taken over the Earth? What if every living thing is now a Godzilla hybrid to some degree? lhb412 wrote: Okay, this may actually be a big spoiler. Perhaps mankind had to flee Japan or Earth itself due to kaiju, and now they're trying to take it back. With walking rail guns. Those plants remind me of Biollante. ^ Hell, could be. I wouldn't rule anything out. 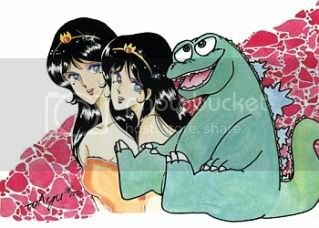 We know that several classic Toho kaiju are a part of the backstory, and who knows if they're still around, have descendents of their own, or are themselves Godzilla hybrids now?! It seems the Japanese Godzilla films are resolute in giving us radical new interpretations of what Godzilla movies should be, and after the '90s and '80s essentially just redoing the old hits like a tribute band I'm grateful. 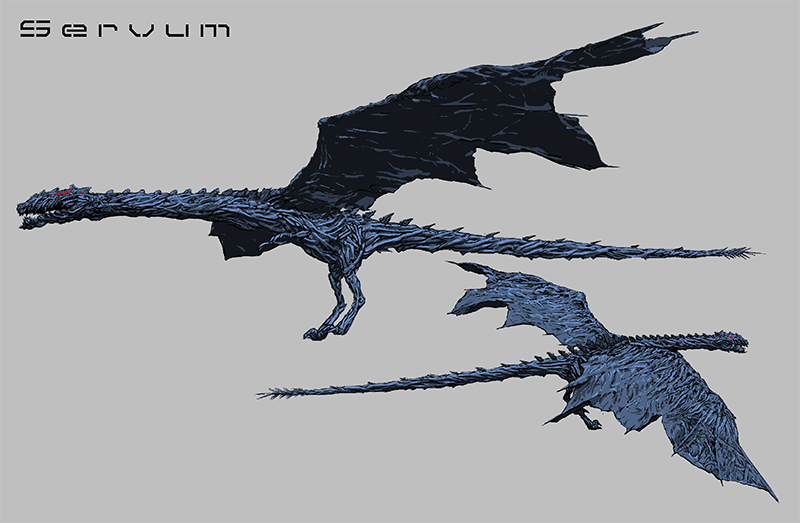 There's been some info released on the flying creatures, named 'Servum' (Latin for 'slave'). 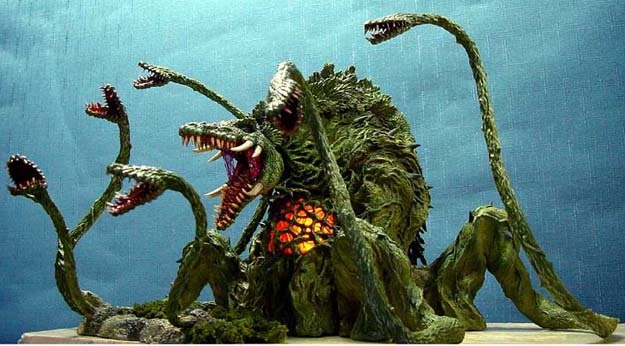 It's apparently some sort of Godzilla offshoot, sharing most of its DNA with Godzilla, along with a corresponding 'worm type' Servum and apparently an entire food chain - all derived from Godzilla? Subspecies organism of Godzilla discovered by Earth landing troops. Name of the classification "Selvam". 97% agree with Godzilla's cell data collected at 2032 nuclear attack that mankind did against Godzilla before the Escape. Similar to Godzilla, living tissues very closely resembling metals have the property of generating strong electromagnetic force. Two types of flightable flight Selvam and worm type crawling on the ground have been confirmed, the flight type is worm type, the worm type supplements smaller species, forming a food chain. Has Godzilla assimilated the entire Earth? Are these creatures that budded off of Godzilla somehow or were they originally parasites and such that were mutated by him? Perhaps nuking Godzilla caused some of his cells to break off and become mutated by the radiation to such a degree that, left unchecked for thousands of years, an entire Godzilla-spawned ecosystem has popped up as a result? "Monster Planet" indeed! Certainly looks very metallic and also weed-like, which would kinda fit if these things are just all over the place now. Whatever the case, they certainly seem to be taking things in a totally new direction with this, which I really like. I feel like this is the kind of thing we should have gotten during the Millennium series (though I doubt they'd have had the budget to make this exact film in live-action), just individual entries going off on crazy tangents and showing us takes on Godzilla we've never seen before. I just realised what this movie reminds me of: an anime from the early 00s called Blue Gender. The basic plot setup is quite similar. ^I remember that series as having a really interesting setup and then completely blowing it by the end. I think it was the first Adult Swim anime that really disappointed me! 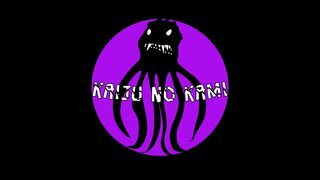 So there's nowhere to go but up for the Godzilla anime, in my opinion!